Vitamin B12 is a water-soluble B vitamin found in meat, dairy produce, spinach and eggs. 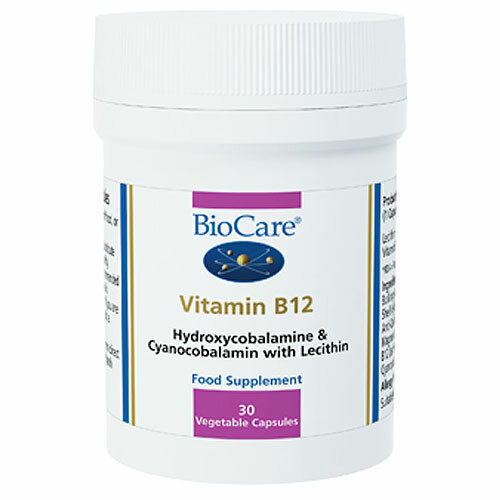 This supplement provides vitamin B12 as hydroxycobalamine and cyanocobalamine. 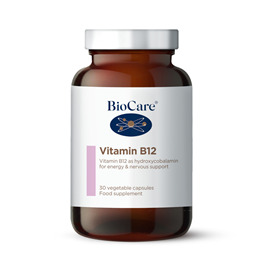 Presented in conjunction with co-enzyme B12 to improve activity and absorption. Bulking Agents (Cellulose), Lecithin, Capsule Shell (hypromellose),, Anti-Caking Agents (Silicon Dioxide & Magnesium Stearate), Silicon Dioxide,, Vitamin B12 (as Hydroxycobalamine), Vitamin B12 (as Cyanocobalamin). Take 1 Capsule daily with food or as professionally directed. Not suitable for children under 14 years of age (see Junior B Complex or Vitasorb B12 for this age group). 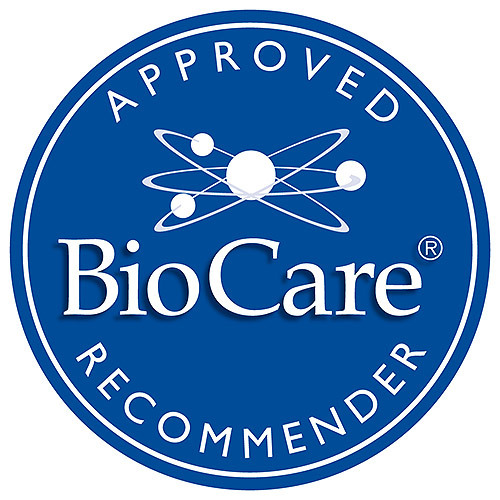 Below are reviews of Vitamin B12 - 30 Capsules by bodykind customers. If you have tried this product we'd love to hear what you think so please leave a review. I received the item few days before the delivery date! Great service! The pills are really good food supplements.